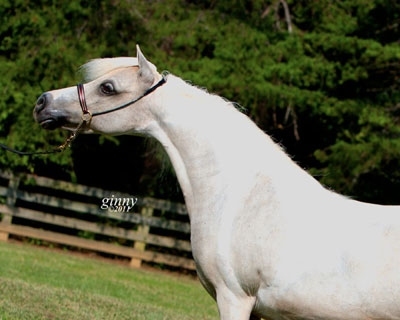 At present I have two miniature horse stallions, one perlino tobiano and a brillant red bay tovero who is fully imported from the USA. 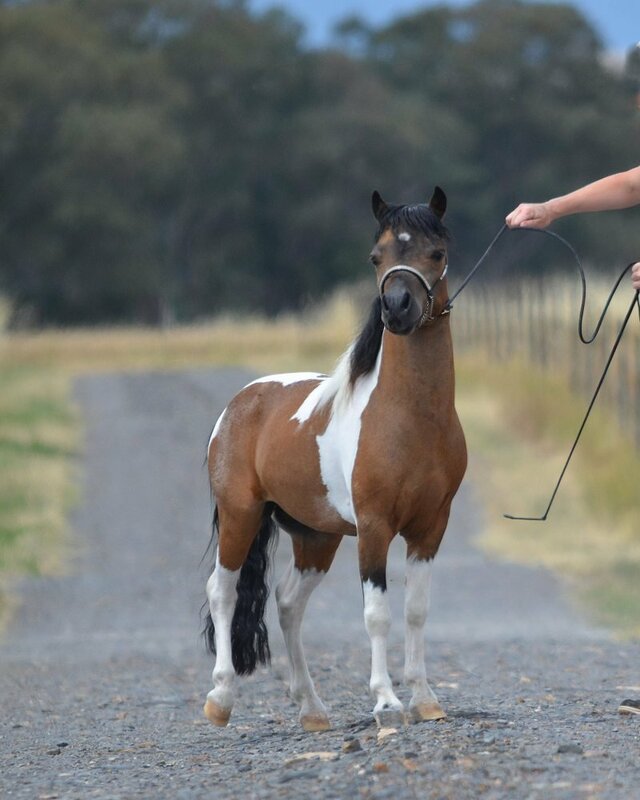 both are registered with the Miniature Horse Association of Australia along with the American Miniature Horse Association. Also my young colt Ravenwood Deputys Party Boy AMHA (USA) & MHAA imported from USA. Photo December 2010 at 5 y.o. works best with him. 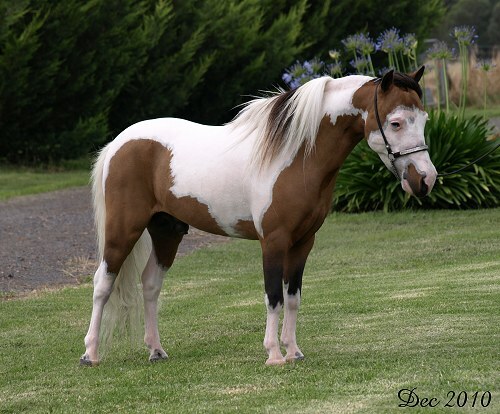 He is has amazing colour, rich rich mahogony bay, type and conformation. Rebel is currently out on lease so I can further my breeding programe with plans to use him over some new stock I will be able to raise. For many years I have admired and loved this particular line, the consistency shows through generation after generation. In the same way I could see Champion Farms Night Hawk in Limestones breeding and generations on. The greatest gift is a prepotent stallion, and hopefully we have another young stallion to compliment 'Rebels' and 'Rapts' get. Deputy has proven himself to be a world caliber sire. 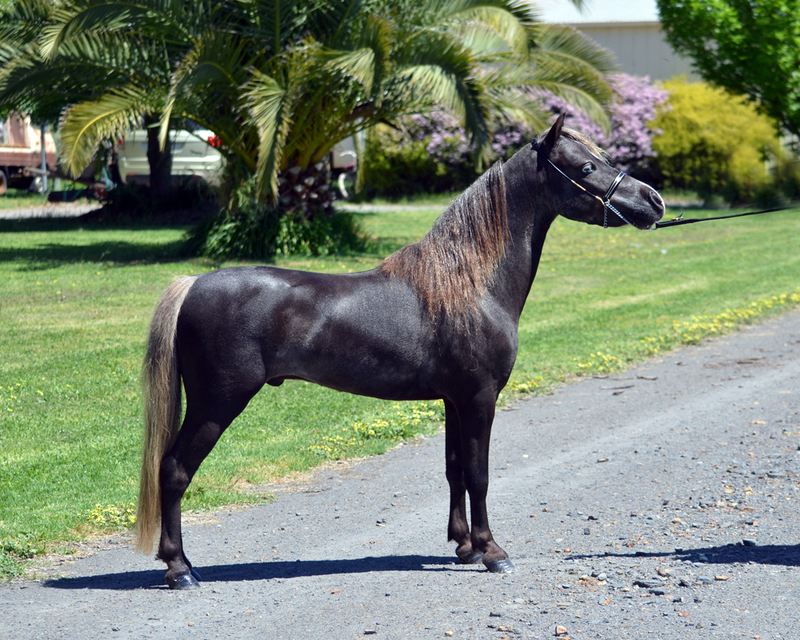 AMHA World Champion Yearling Futurity Stallion 30"-32"
AMHA World Champion Yearling Stallion 30"-32"
AMHA World Res Champion Two Year Stallion 31"-33"
Buckarena is sired by Black Velvet and out of the producer of 6 World or Reserve World Champions, Satin Doll. Spell is a stunning stallion very refined and nicely balanced. 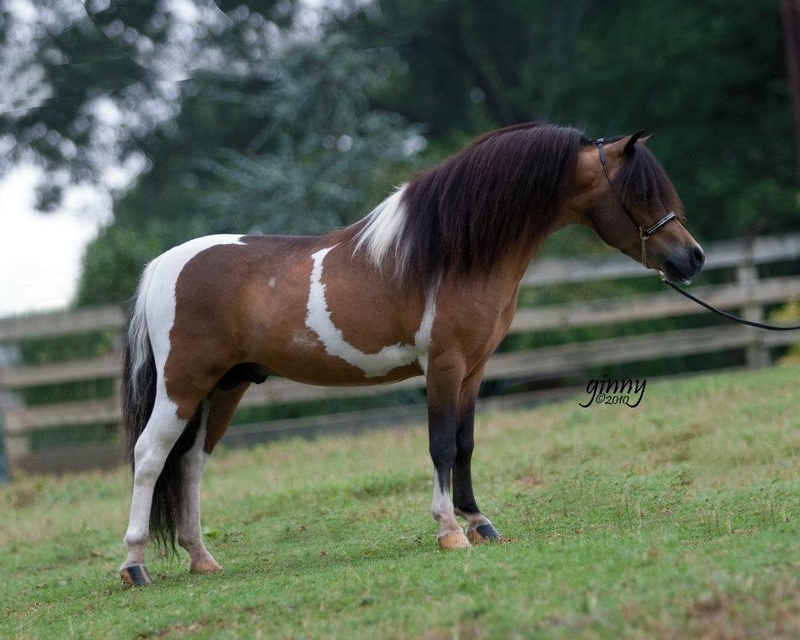 He has beautiful head and will never throw a chestnut foal as he is homozygous for black. 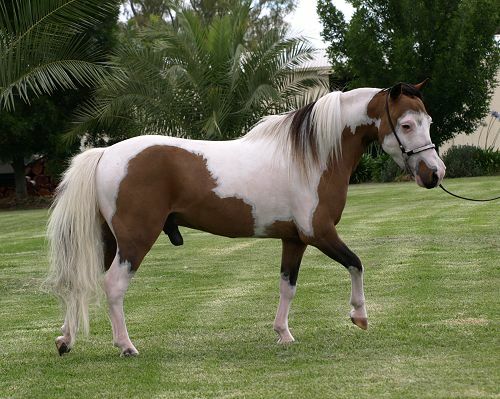 He is also a minimal overo as he is LWO+ for the frame gene.